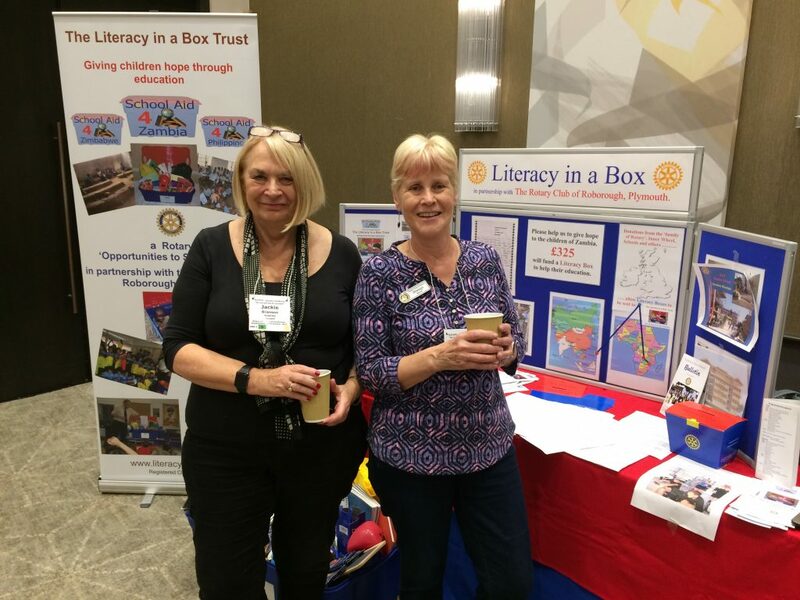 Havant Rotarian Shelagh Moore is an Area Ambassador for The Literacy Box Trust ( http://literacyboxtrust.org.uk/ ). 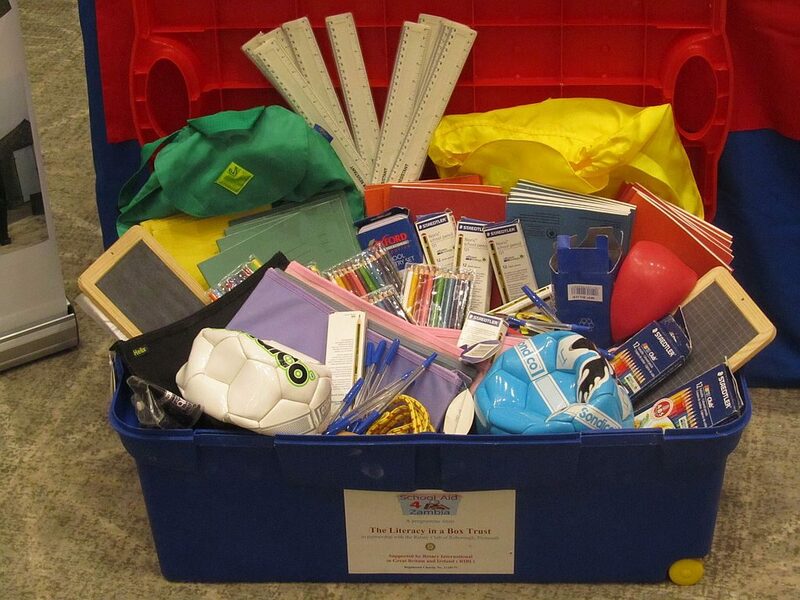 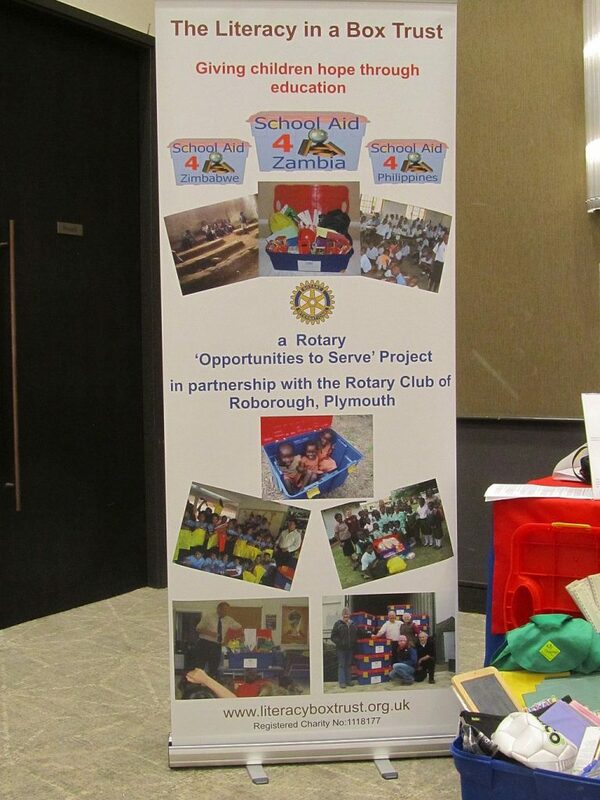 This is an organisation that sends boxes of essential educational supplies to deprived areas overseas, mainly Zambia and the Philippines, that Havant Rotary Club supports via weekly collections at our evening dinner meetings. 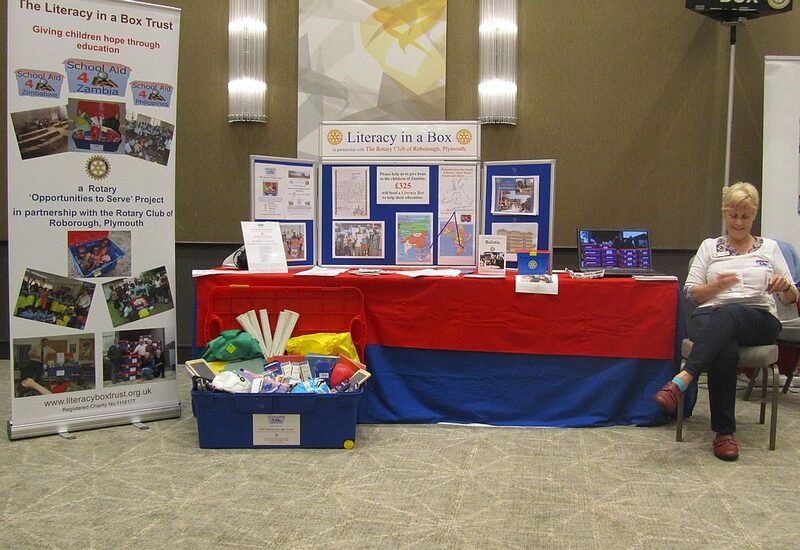 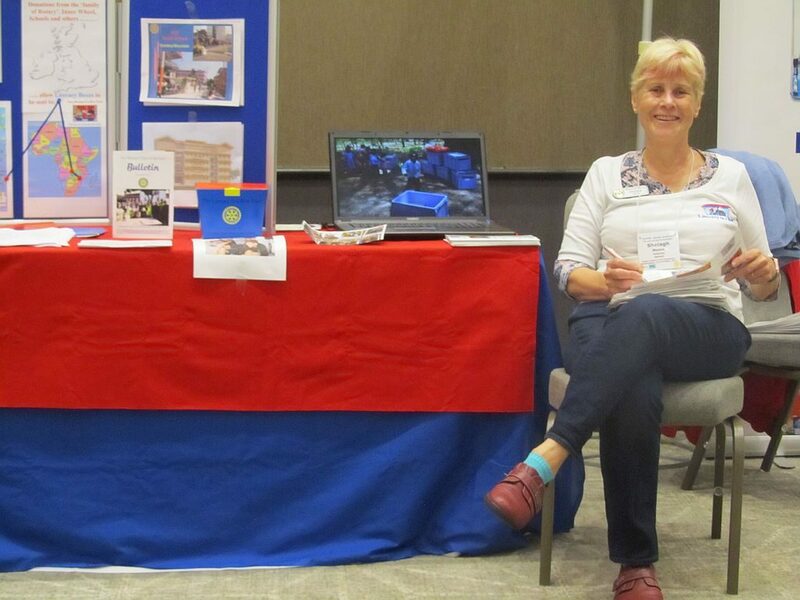 At the recent Wessex District Conference at the Ageas Bowl Hilton Hotel in October, Shelagh manned the stand for this charity to raise awareness.